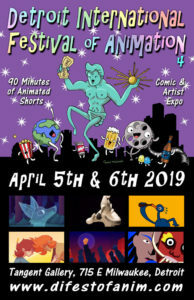 On April 5th and 6th 2019 in Detroit, the 4th annual Detroit International Festival of Animation (DIFA) will celebrate and showcase a wild diversity of animations from animators and filmmakers local and international. 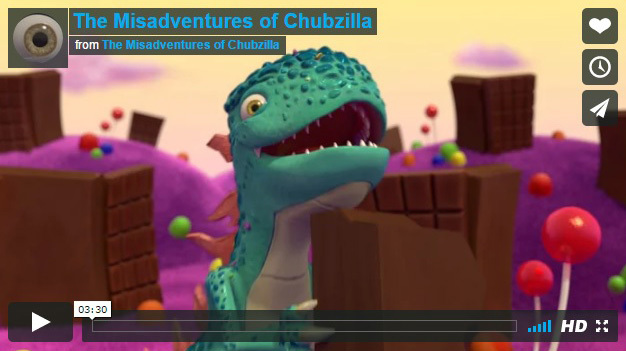 DIFA will feature approximately 90 minutes of animated shorts ranging from experimental to quirky as well as more sophisticated mini features. 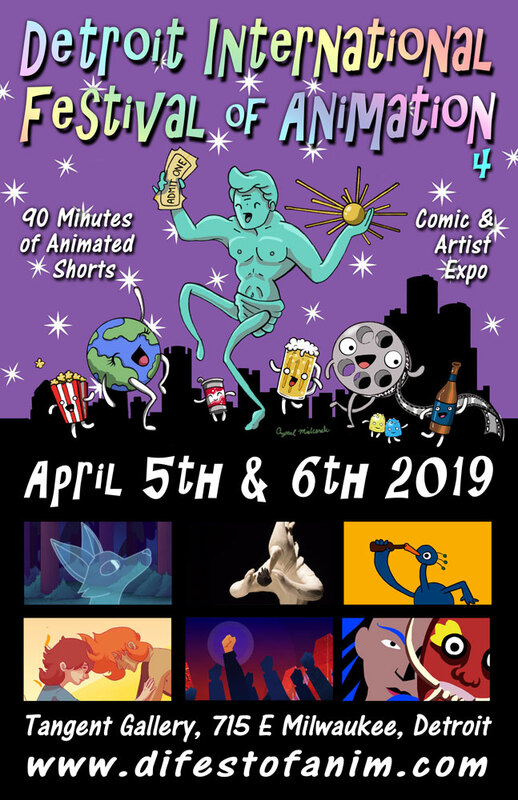 Also within the same venue, you will find an feature exhibition from local artist Crystal Mielcarek, as well as an expo of local animators, artists and zine publishers. 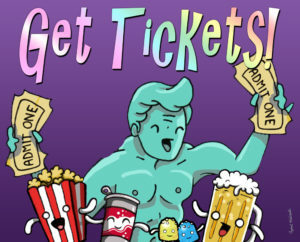 AND…Monster Foods with hot food, snacks and popcorn! This event is 18+ due to some mature content or themes. FACEBOOKERS: You can also get our latest updates & notices by clicking “interested” on the DIFA 4 Event Page!